This is a 50 metre coil of braided rope. 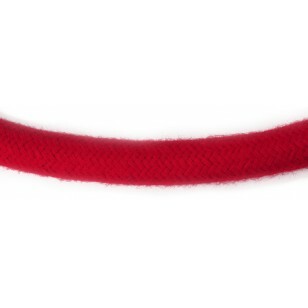 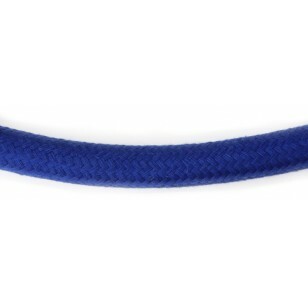 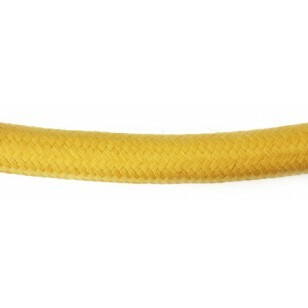 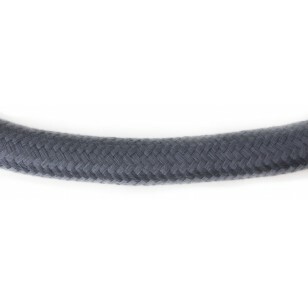 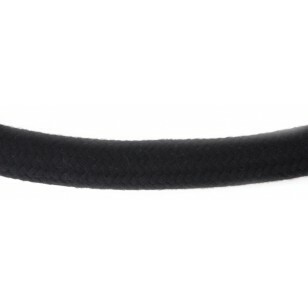 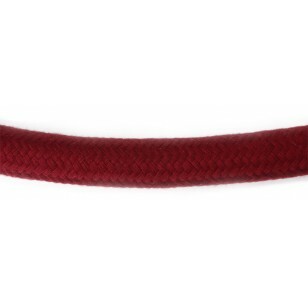 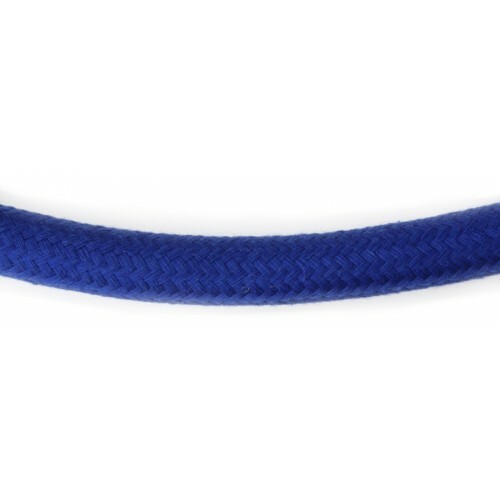 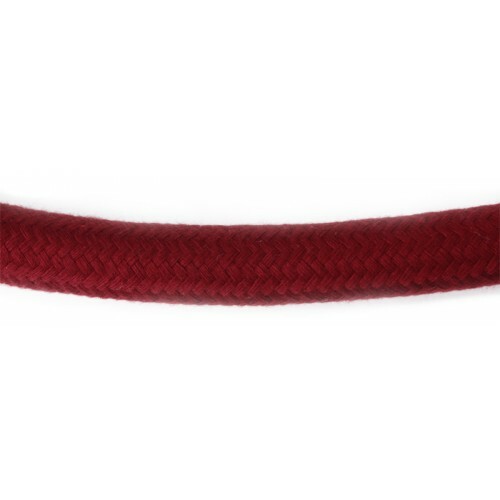 This popular man made rope is available in either 24mm or 30mm diameter. 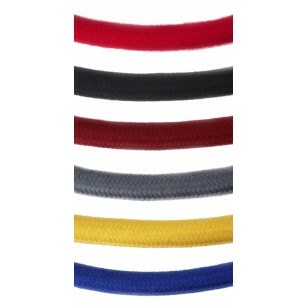 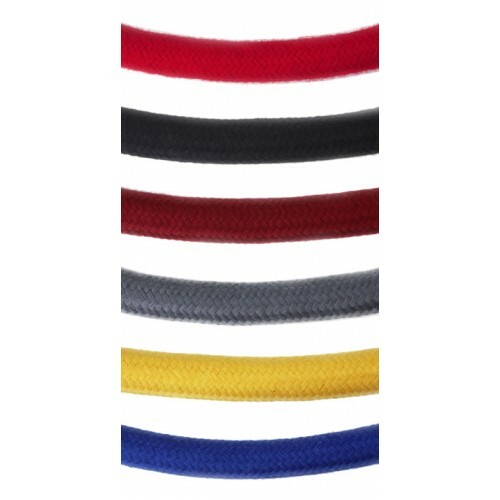 There are 6 attractive colours: Black, Grey, Yellow, Royal Blue, Burgundy & Bright Red.